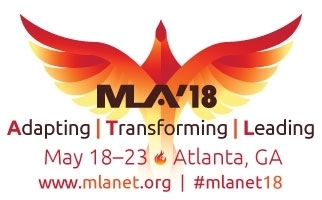 MLA : Blogs : Coming to Atlanta for the 2018 Annual Meeting? From the airport to the hotel, it is approximately 12 miles. Shuttles/Limousines and Taxi information can be located on the Hartsfield-Jackson Airport website. Uber and Lyft are available from the airport. Atlanta’s Public Mass Transit, MARTA, has a train that goes from the airport to the Peachtree Center Station, less than a block from the hotel. The Amtrak Station is approximately 3 miles away. The Greyhound Bus Station is located approximately 1.1 miles away. 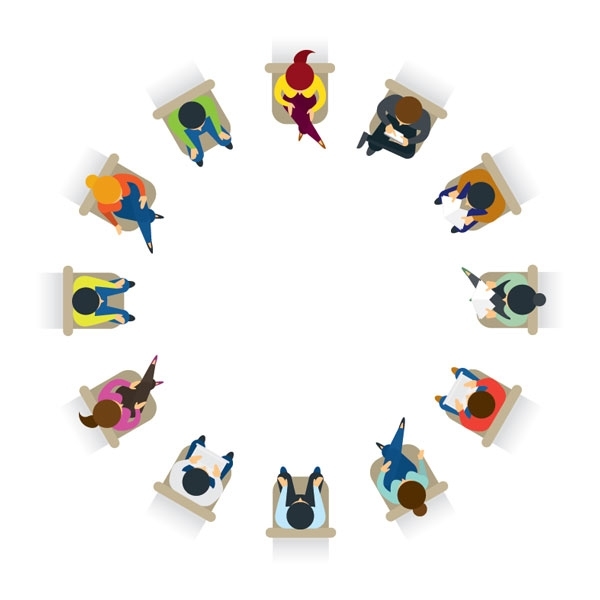 The Spot Hero website/app helps locate parking nearby and permits booking a space for specific dates. Most garages do not allow in and out privileges.